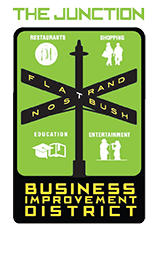 Each year, the Flatbush Nostrand Junction BID aims to create a more vibrant commercial corridor by introducing new business improvement initiatives, and helping new and established businesses find the resources they need to succeed. We work very hard with local businesses to provide new and expanded services that improve the working and trading environment of the area. We’re your one stop business development office. Whether you’re starting, expanding or relocating a business to our community, we have the connections and tools that will smooth your way. The Flatbush Junction BID (the BID) will connect you to local, regional and state resources to help streamline your development. Our team is ready to meet with you to answer your questions about our community, business environment and vacant property inventory. Just give us a call today. Whether you are looking to start or grow a business, learning to tackle a government procurement contract for the first time, or wanting certification as a minority, veteran, or women-owned business, there are many local, regional, and national resources available. The following organizations offer a mix of informational, financial, training, and networking services to help businesses start and/or grow. The State of New York provides a convenient check list with the basic requirements for starting a new business in New York. The NYC Department of Small Business Services runs the M/WBE program to promote fairness and equity in City procurement processes. For more information, call the Certification Helpline at 212-513-6311 or email MWBE@sbs.nyc.gov for more details. Assists small businesses to start, grow, and be profitable. Services are free and confidential with additional low cost training options available. Administered by Empire State Development, to encourage minority business participation in the State’s procurement process. This office offers free services to help businesses start, operate, and expand in New York City. By fostering incubator and co-working space networks that provides low-cost space, business services, training, and networking opportunities to startups and small businesses across a variety of sectors. 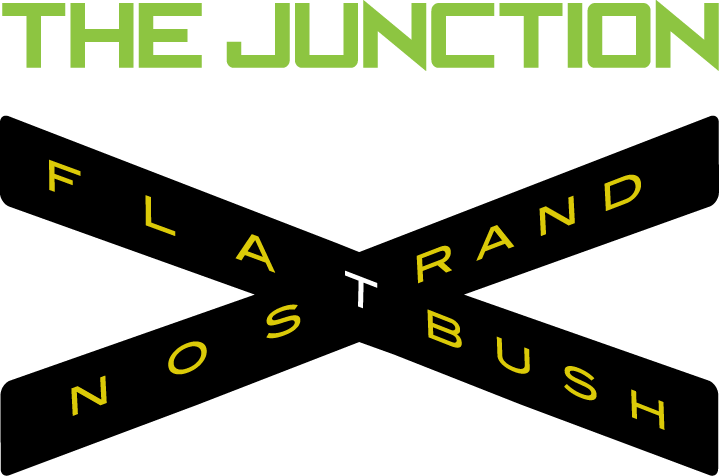 As your business expands we hope you will consider the Junction for your office location.